An Engagement Ring is a mark that a girl is going to be married. 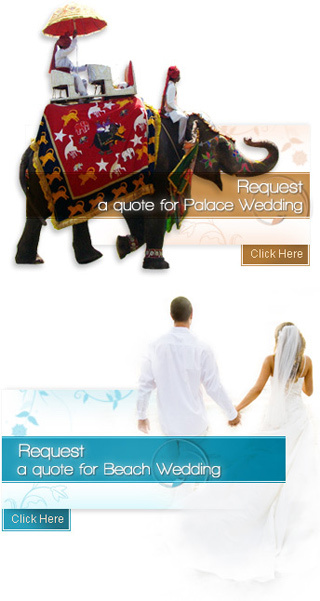 The engagement ring has a great significance in Hindu wedding traditions. It is groom who gifts the ring to bride-to-be. This is the mark of acceptance of marriage proposal. The Ring comes with an everlasting commitment to be together. The ring also brings romance in the air. The couple is going to be married in near future. An Engagement Ring is worn by a bride as a sign of acceptance to be married. The ring is usually gifted by a man to his prospective bride after she has accepted his proposal for marriage. An Engagement Ring symbolizes an eternal commitment and reflects the girl's unique style, personality and relationship with her fiance. Engagement Rings or promise Rings as they are commonly referred to come in a variety of styles and shapes. White Diamond Rings have always been the stone of choice for an engagement Ring, but lately the color brigades have started challenging the status quo. Heading the pack is Pink Sapphire, for the simple reason it resembles pink diamond which is extremely rare and prices going into millions. Pink sapphires are available as low as Rs. 20,000. When it comes to cut, round and emerald cut still reigns supreme followed by oval cut and squares. Fashion has a curious demeanor of coming a full circle, from bell bottoms to pedal pushers. So it's not much of a surprise that antique Engagement Rings are super hot style statements and it's easy to decipher why. Vintage Rings have an aura of romanticism woven around them, a peek back into a period, past and pure which makes it irresistible to girls. Flashy in-your-face Rings have paved way to the classy understated styles, with delicate micro pave diamonds set in platinum or white gold.